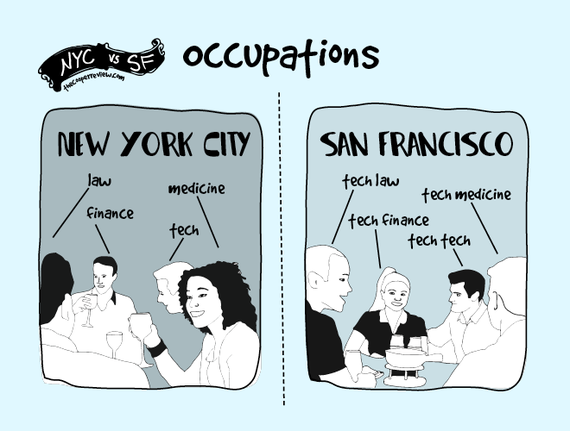 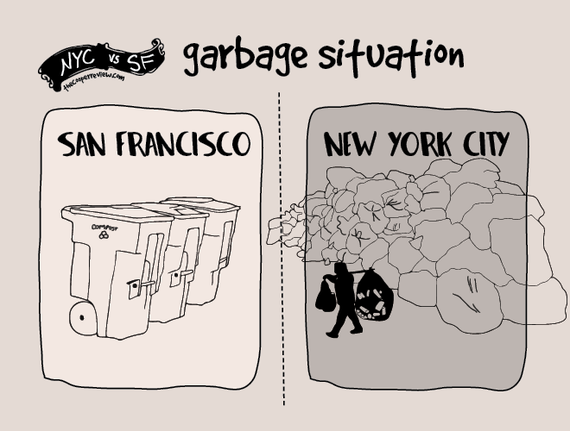 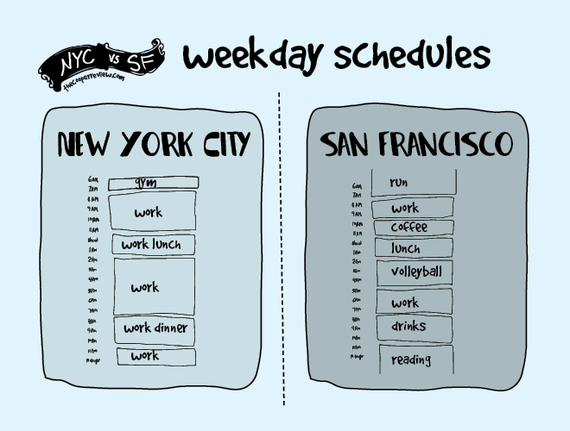 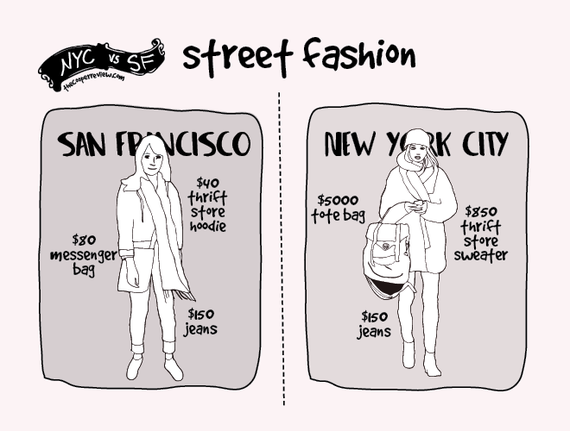 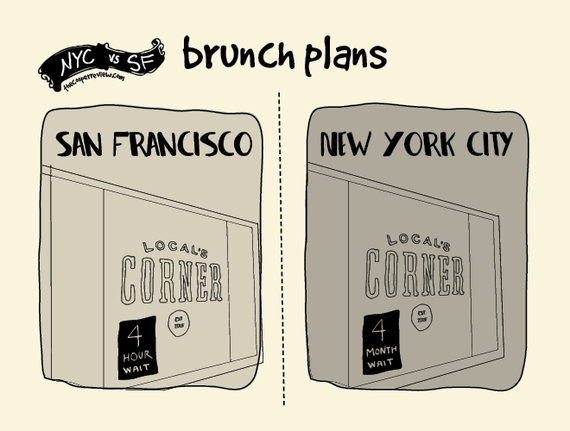 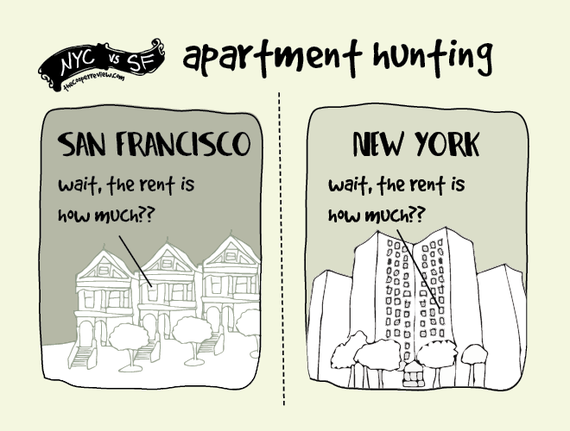 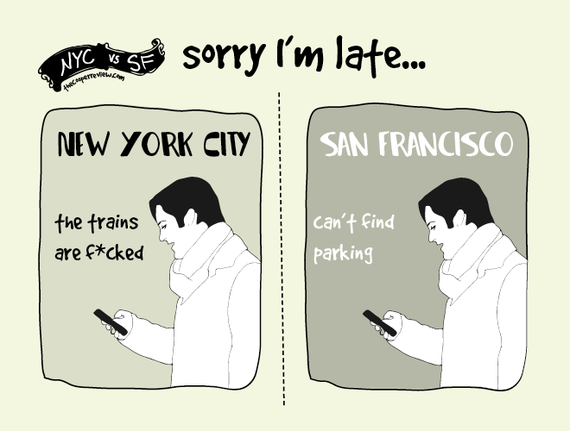 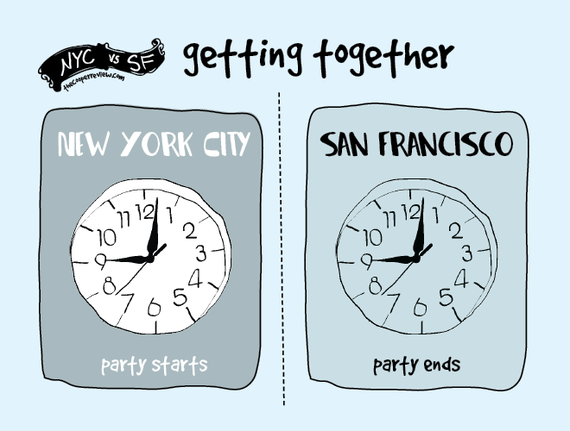 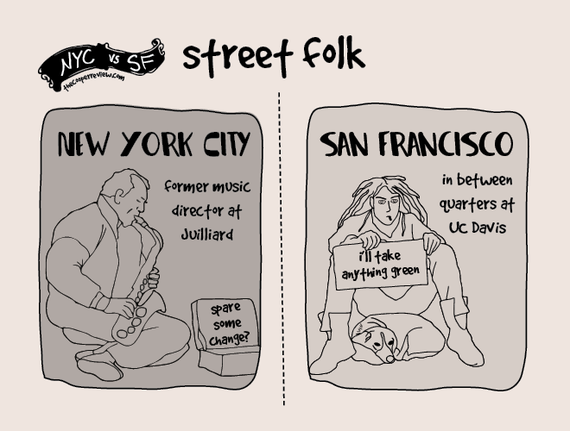 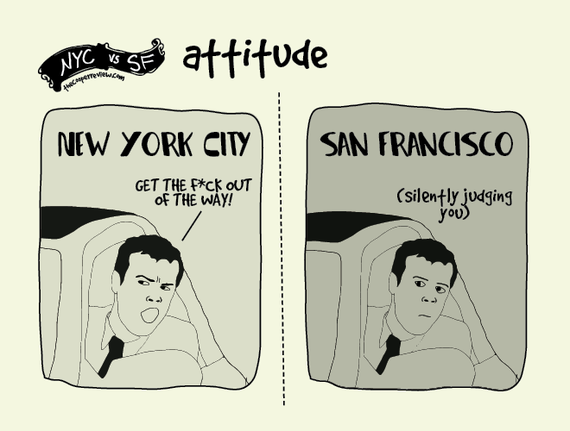 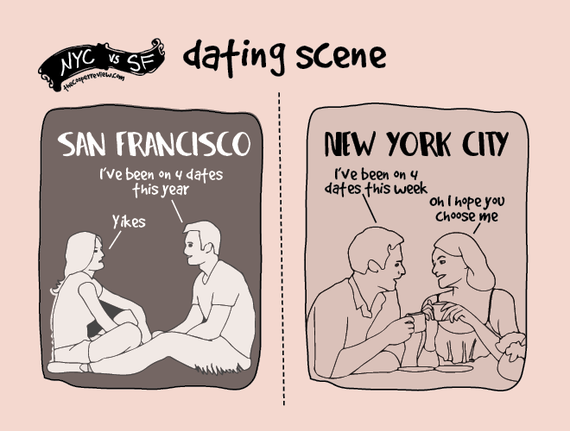 After living in New York for five years, I recently moved to San Francisco. 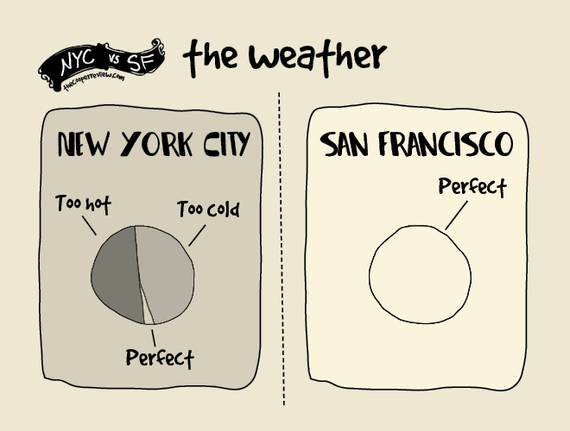 Neither city is clearly superior, but there are some distinct differences. 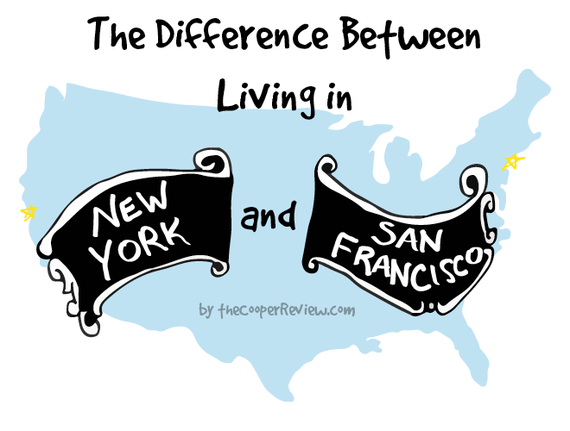 Read more at The Cooper Review and follow The Cooper Review on Facebook.